Let us build your dream car.. This is KITT replica is built in Estonia from 2009-2012. Want to have your own dream car? Order KITT REPLICA from us! 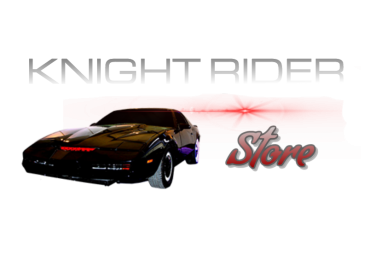 ©2018 knightriderstore.com - This site has no official association with KNIGHT RIDER ©Universal.